The 2013 National Singles Retreat is right around the corner with countdown just DAYS TO GO! 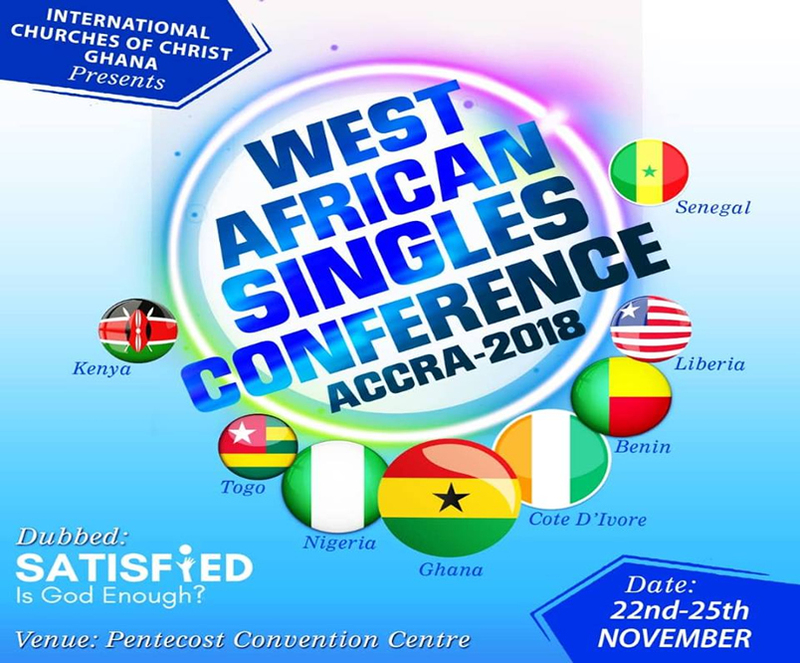 Taking place at the Oil rich city of Warri,Delta state this November- The Niger Delta Region of the country, it promises to be relational, fun, exciting and life-changing as we experience a spiritual awakening as singles. – And Lots of Fun. Payment for various room preferences for accommodation is ongoing now and deadline is October 31st. With over a 100 singles registered already, it promises to be a rewarding and refreshing experience. Note: If you have not registered before you still have the chance to do so now alongside your accommodation preferences. See you in Warri, Delta State this November as we enjoy ‘A Walk with God’ as singles.